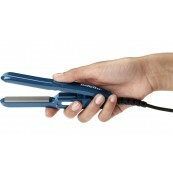 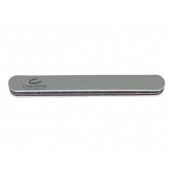 Babyliss Mini Straightener Be blown away by the power and performance of this tiny straighten..
180/180 grit gray padded file. 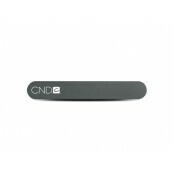 180 grit shapes new and rebalanced enhancements. 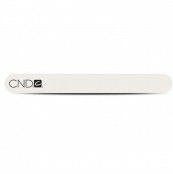 Spongy, soft padd..
From the go-to brand for nail care professionals, CND's Girlfriend Buffer is a must-have for beau..
4000 grit/slick shining surface, padded foam buffer. 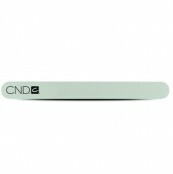 4000 grit creates low shine on enhancements ..
Used for shaping, refining and taking down length on enhancements. 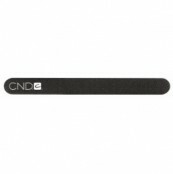 Firm padding allows for contro..
240/240 grit black file that refines new and rebalanced enhancements and shapes natural nails. 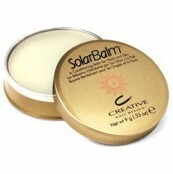 Ma..
240/1200 grit gray and black buffer. 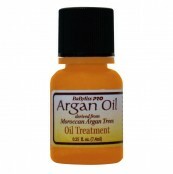 240 grit refines new and rebalanced enhancements. 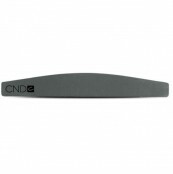 Perfect to..
Used for shaping, refining and finishing enhancements. 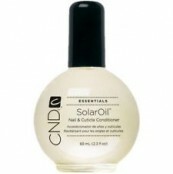 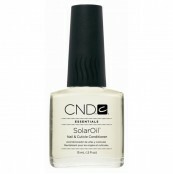 The soft padded file conforms to the nail ..
A “thickened” synergistic blend of naturally light oils and Vitamin E, designed to deeply penetra..
WHAT IS IT This CND Solar Oil 68ml bottle is a synergistic blend of naturally light oils and Vi..
WHAT IS IT This CND Solar Oil 15ml bottle is a synergistic blend of naturally light oils and Vi..
WHAT IS IT This CND Solar Oil 3.7ml bottle is a synergistic blend of naturally light oils and V..
WHAT IS IT This CND Solar Oil 7.3ml bottle is a synergistic blend of naturally light oils and V..